The little ones in your lives are the most important treasures in the world. Splento can offer you beautiful, timeless professional photographs to capture their childhood from and to any age. Whether at home, in a park or at any location you desire, book and hire one of our photographers in London last minute and on demand, to bring your children’s memories to life. Our photographers are located all around London and can be available within the hour at the click of a button. Our prices start at a very affordable for £99 per hour, including professional retouching and delivery within 48 hours. 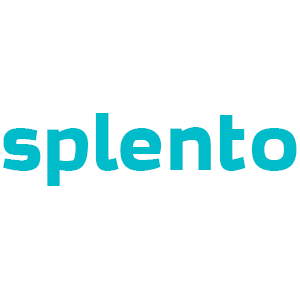 Splento understands your needs for cherished memories, great quality and a pleasant experience. We can offer you an outstanding service at an outstanding price, so book a photographer now.